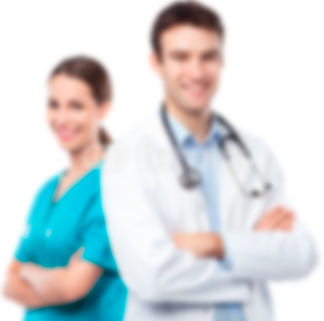 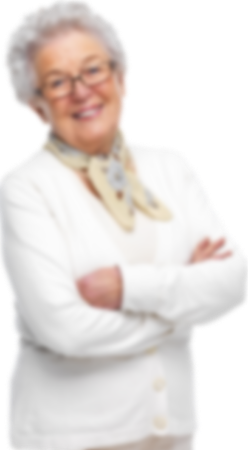 It is the simplest and most economical solution in the market to implement telemedicine monitoring services and homecare hospitalization programs. 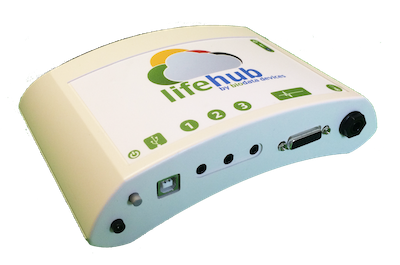 lifehub home allows you to monitor the patient's status from the hospital while being cared by the family environment. 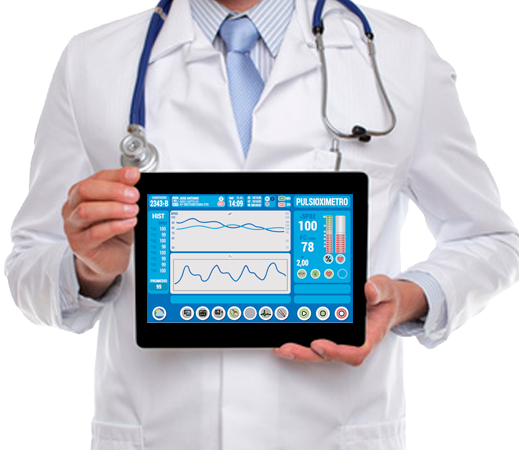 Our technology fully integrated into hospital information systems helps to shorten hospitalization times without loss of clinical control. 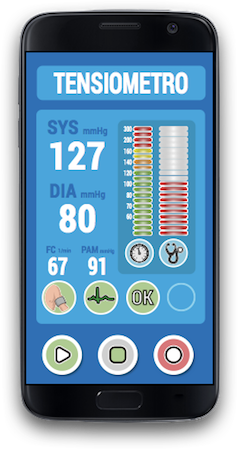 It is our solution to integrate vital signs monitoring in telemedicine professional environments or for the improvement of clinical processes. 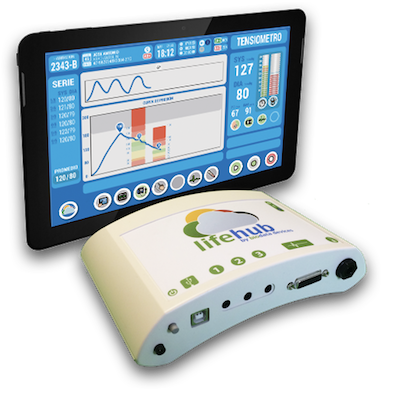 Smart bed, transportable monitors in hospital floor, support for mobile nursing services, medical specialist teleconsultation for primary care services, occupational medicine ... lifehub improves the efficiency of the medical and nursing services. 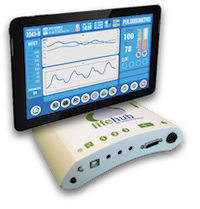 Chronic patients spend more than 80% of the health budget in developed countries, the correct follow-up of the chronic patient with telemedicine tools such as lifehub lite reduces the pressure on the public health system and insurance companies.